It was a break-even week last week that could have been a lot better. 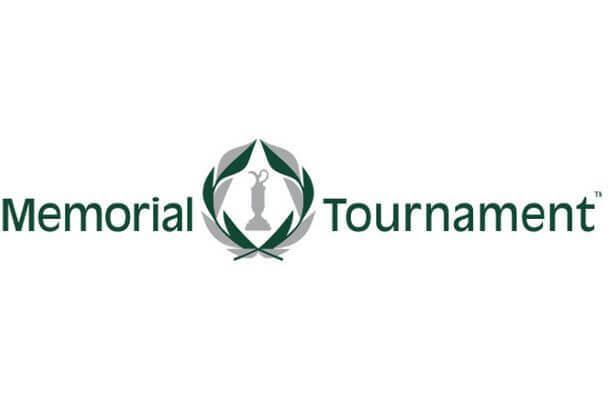 The first rounds of each tournament had me salivating – we had top contenders in all 4 tournaments with the most notable being Dean Burmester. The 140/1 pick had been leading throughout the day and had been right up at the top of the BMW PGA Championship. Unfortunately he couldn’t keep it going shooting a 73 in round 2 and 3. 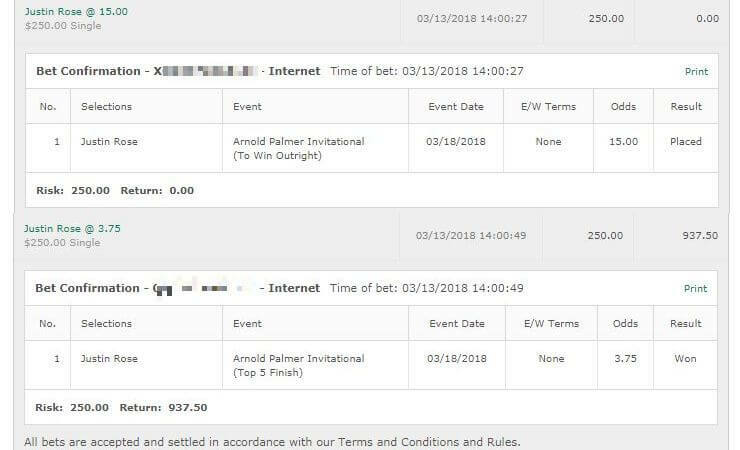 He bounced back with a -5 in the final round but was still a couple of strokes away from at least a Top 5 finish and a profitable week. 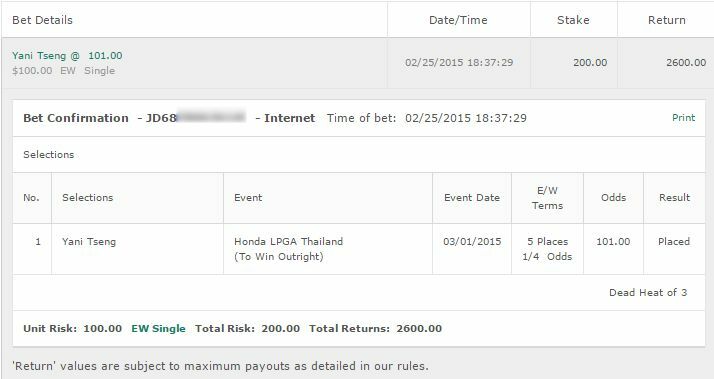 Let’s move on with this weeks golf tips. I’ve got a very busy week this week unfortunately as I’m busy launching a new website for the upcoming World Cup so I’m just going to be providing the tips with no write-ups this week. There’s also 2 people who I think might have a shout but I don’t even feel good betting 1/4 unit on them. With their extended odds I am betting a rare 1/8 of a unit on Jeff Winther and Michael Lorenzo-Vera to win & E/W. 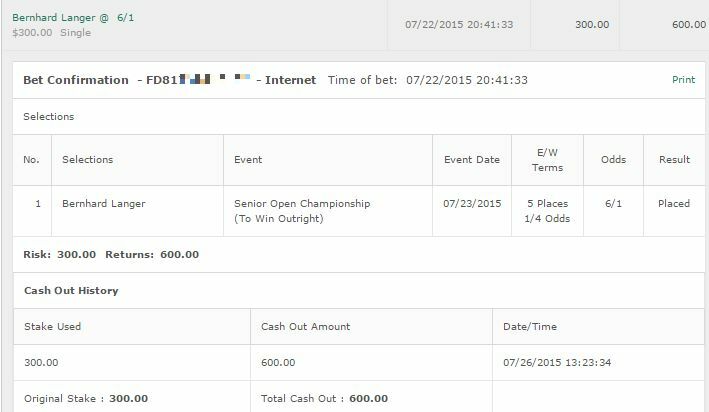 Also in the US Womens Open i have a 1/4 unit bet to win & E/W on Brooke Henderson.